UK Commons Assembly, organised by Public Works and Commons Rising. Tate Modern, 20 July 2018. Photo Darshana Vora. Many thanks to Torange Khonsari from Public Works and Tim Flitcroft from Commons Rising for inviting us to the first UK Commons Assembly, at the School of Civic Action. We had an excellent time and look forward to the next meeting. We’re taking a break in August but we’re back on 14 September with a discussion on David Deutsch’s video lecture Why are flowers beautiful? facilitated by John Fortnum. 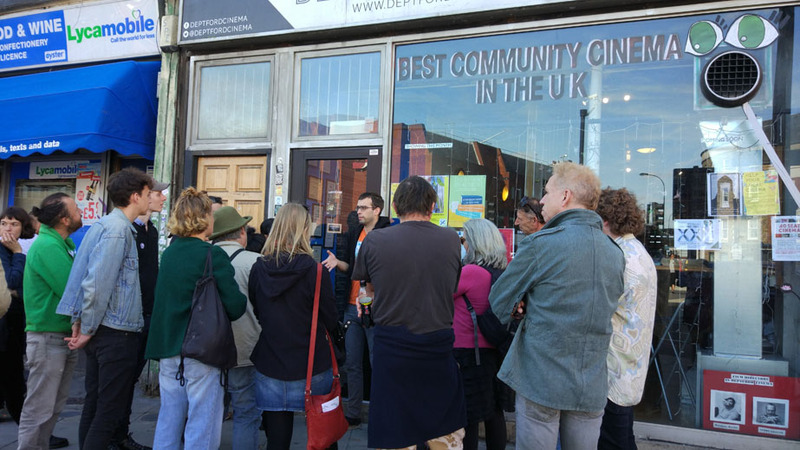 Join us for the second installment of the Deptford Art & Gentrification Walk on Saturday, 29 September. 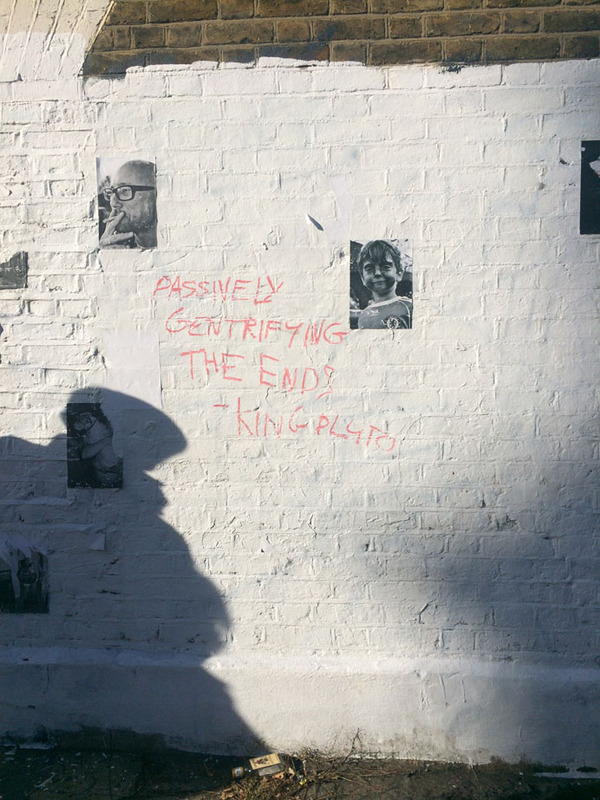 Meet us at 1pm inside Deptford Railway Station for an afternoon of discussions on the relationship between art and gentrification. The Critical Theory in Contemporary Art Practice Bursary is a fee-waiver awarded to one applicant who will benefit most from participating in the course, regardless of previous experience, background or education. To apply please download the application form and return it by Monday, 3 September 2018. 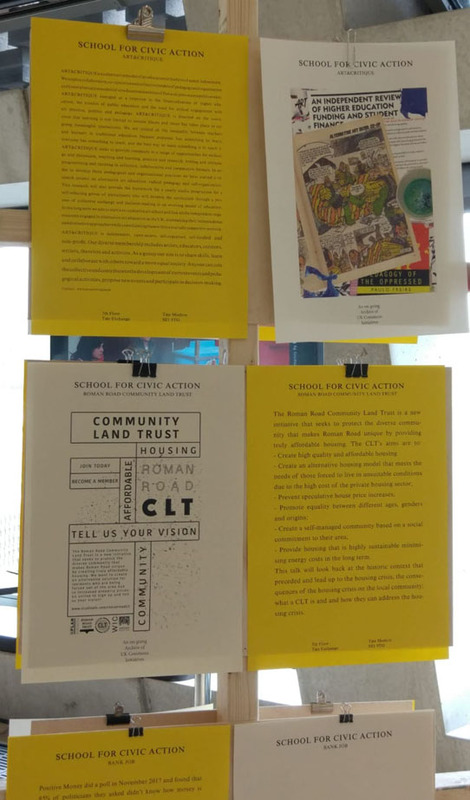 UK Commons Assembly, organised by Public Works and Commons Rising. Tate Modern, Jul 2018. Photo Darshana Vora.